It’s no secret that America is facing a tragic battle against active shooters. Unfortunately, a number of these incidents occur in the workplace. According to the Bureau of Labor Statistics’ 2016 report, in today’s workforce, the incident of an armed intruder is 30 times more likely than a fire, 60 times more likely than a climactic event, and 125 times more likely than a chemical spill. Yet for many workplaces, it is the incident that employees are the least prepared to handle. No one wants to imagine their workplace in such horrific danger, but the reality is that employers must do their best to train employees to handle such a situation. Though OSHA does not have any specific guidelines for active shooter training courses, they have recognized the importance of preparing workers for these types of incidents. The courts and OSHA alike hold employers responsible for preventing workplace violence under the General Duty Clause, which states that employers must maintain a workplace free from recognized hazards causing, or likely to cause death or serious physical harm to workers. In 2017 OSHA released a directive titled “Enforcement Procedures and Scheduling for Occupational Exposure to Workplace Violence” to OSHA inspectors, in order to start implementing proper workplace training for violent events. Though OSHA does not yet have specific requirements for active shooter response training, it’s clear that employers are responsible for putting in place some sort of plan and training program to help employees understand what to do in this type of situation. Where Should Your Company Start with Active Shooter Response Training? To be proactive and implement a safety training program that helps prepare your employees for an active shooter incident, it’s best to start by understanding OSHA’s general guidelines for a workplace violence incident. These guidelines can be used for training your employees for any type of workplace violence event. If you own a retail store that’s open early in the morning or late at night, incidents are more likely to occur in those high-risk times of the day, so make sure your training includes how to prevent an incident by using safety procedures. It’s not enough to establish a plan. You need to get both management and employees in on the plan, offering feedback, and participating in a dialogue, so everyone understands what to do if a workplace violence incident occurs. Conduct a worksite analysis that assesses your facility’s strengths and weaknesses, both physical and procedural. 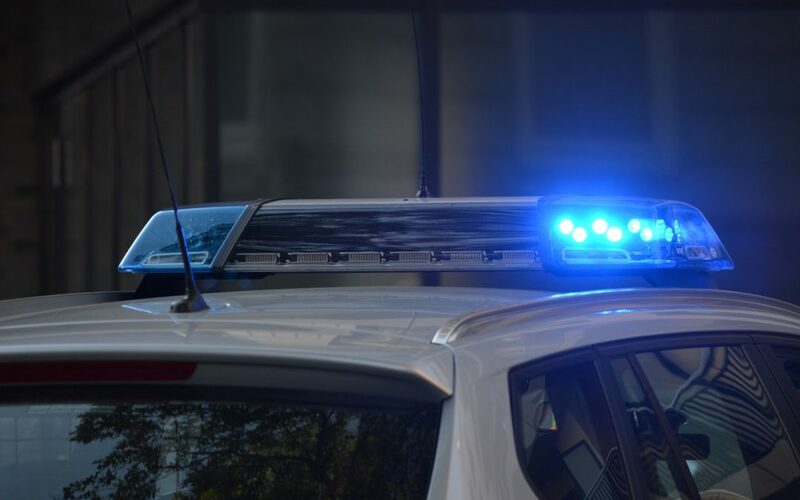 It may be prudent to have local law enforcement come to assess your physical building, as well as your safety procedure. An officer will be able to tell you weak points in your building and offer suggestions that fit your safety preparedness plan accordingly. Periodic drills for your workers to practice the actions they should take during a workplace violence emergency, like the presence of an active shooter. Regular drills will be able to outline the successes and opportunities for improvement within your plan. Drills and evaluations together can help you assess and re-plan your procedure for optimal efficiency and success. What are Specific Considerations to Make When Planning Procedure for an Active Shooter Incident? For more information on workplace active shooter preparedness, visit the Department of Homeland Security’s Active Shooter Preparedness page. As Active Shooter incidents have increased, employers are tasked with training employees on how to escape, hide, or fight. The fight option should only be used if escape and hide are not an option. The fight option can be explored by employees who are able and willing to fight back against the intruder. Though this is considered the last option to take during an incident, preparing employees for such a possibility empowers them with the knowledge and permission to work together as a team to protect themselves if the situation were to arise. A successful safety program looks at all hazards in the workplace. Unfortunately, this includes the possibility of an Active Shooter Incident. If you’re looking for a way to train on this topic, take a look at the eSafety Active Shooter Awareness Course Outline or request a demo login for a closer look at the eSafety learning management system and training courses.